Not wanting to offend Jesus, but too lazy to say “The Church of Jesus Christ of Latter-day Saints” every time I referred to anything Mormon, I began to search for another way. Several years ago the recording artist Prince was embroiled in a dispute with his record company and no longer wanted to be known as Prince. He became “The Artist Formerly Known as Prince.” Because that was a mouthful, everyone began using the acronym TAFKAP. Similarly, I propose “The Utah Religion Formerly Known as Mormon,” or TURFKAM. TURFKAM admittedly sounds like some kind of device used during NFL broadcasts, but it is mercifully short and kind of sporty sounding. 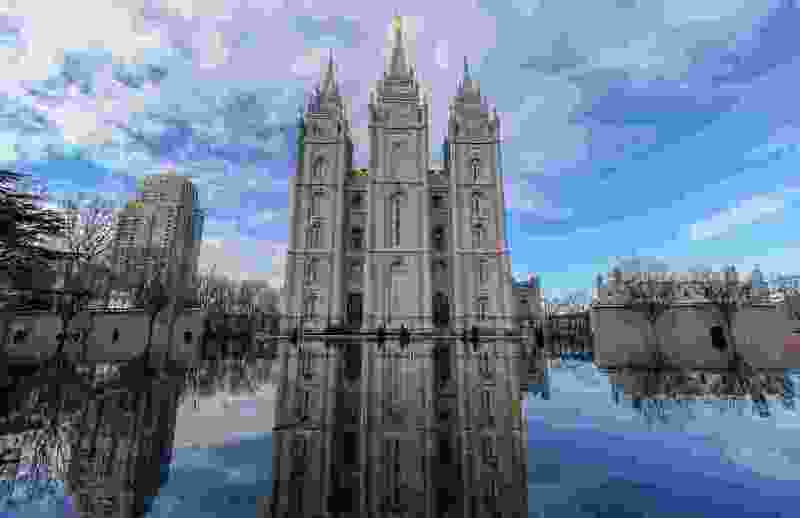 Just as Prince finally settled his differences with his record company and went back to being Prince, I am hopeful that in a prophet or two, the dispute with Jesus can be settled and Mormons can go back to being Mormon.